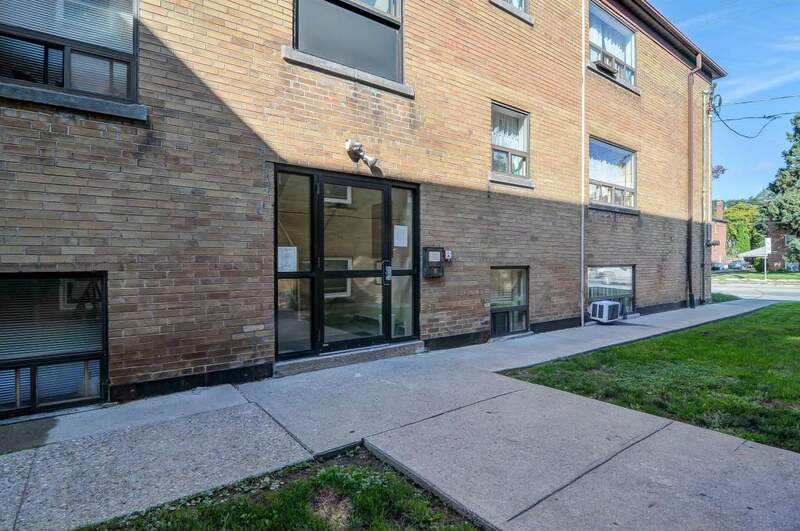 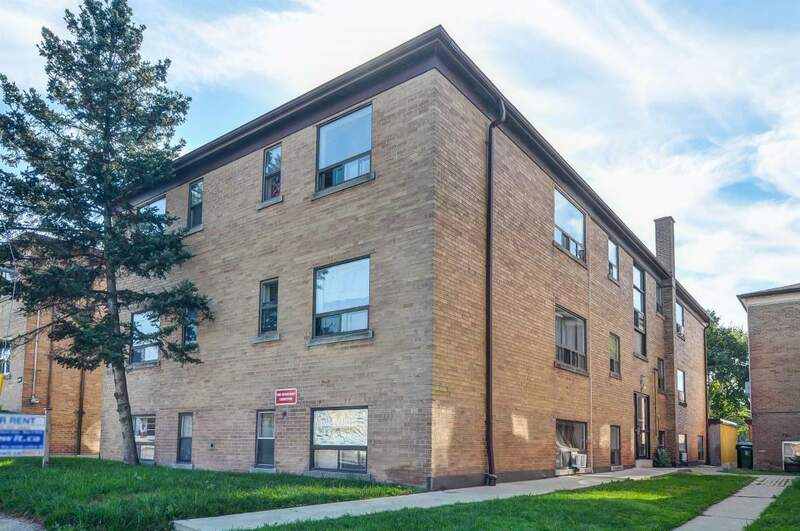 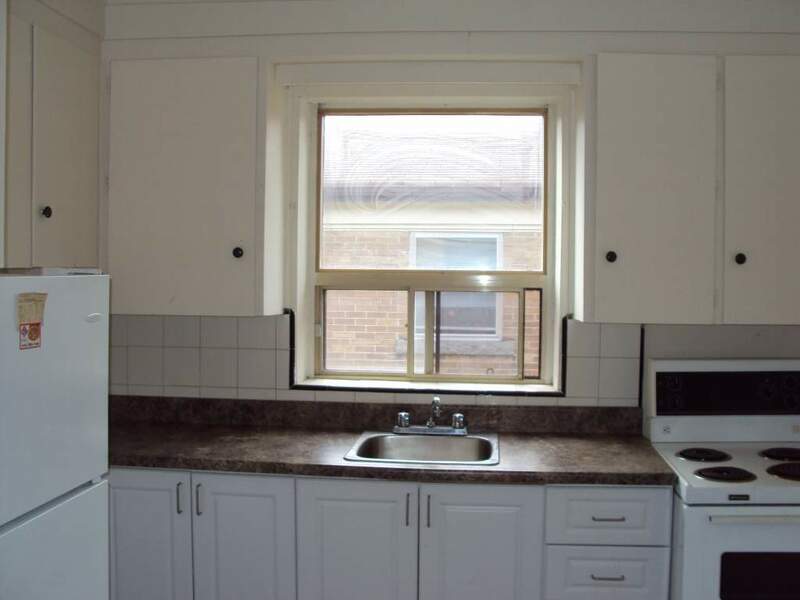 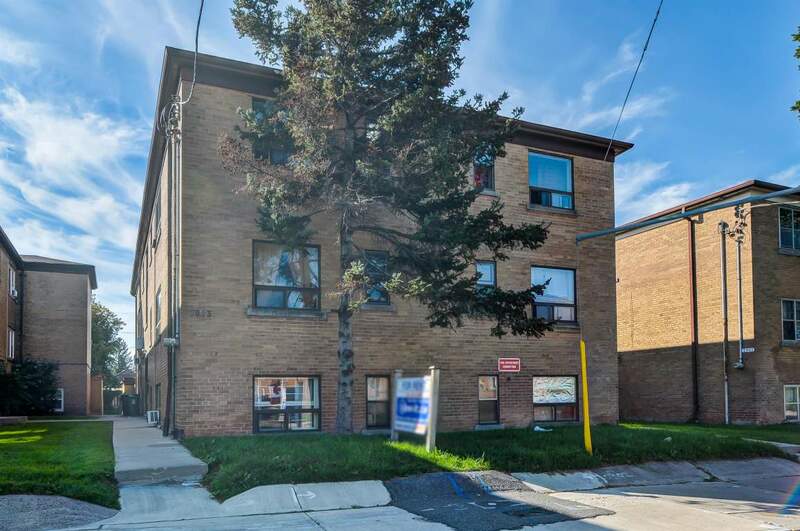 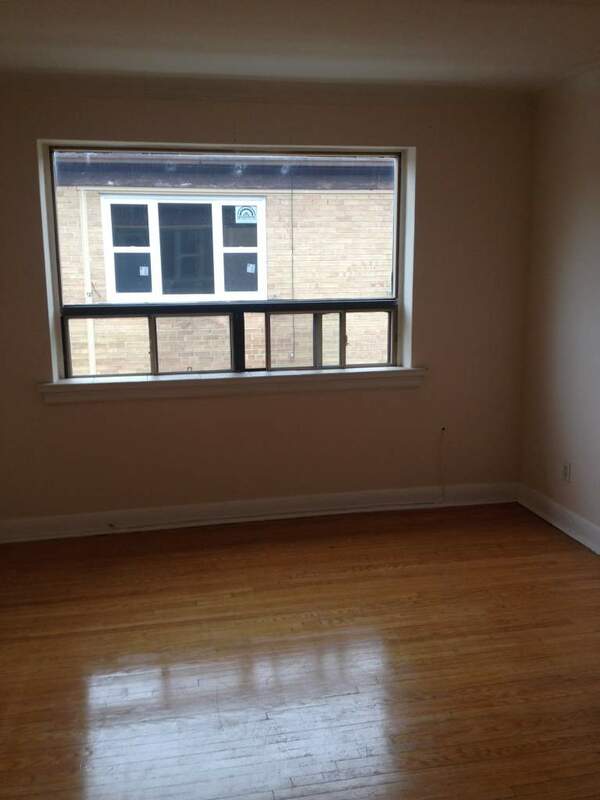 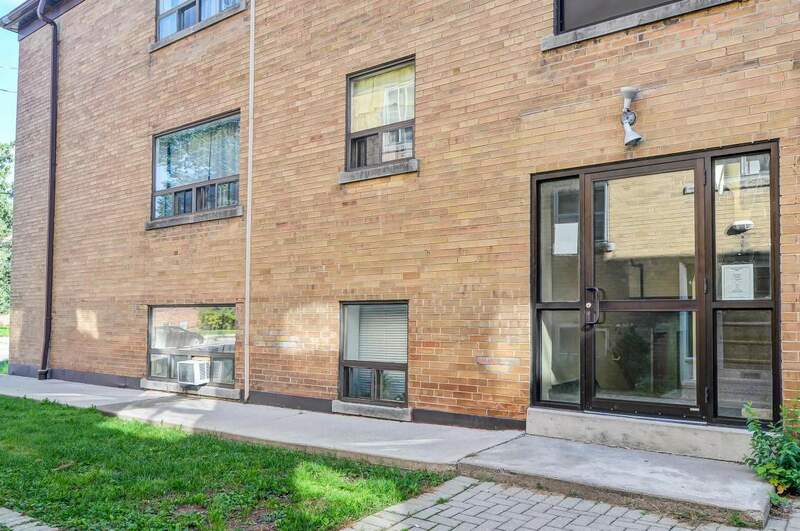 Known for it's spacious suites and well laid out floor plan and kitchen, 2903 St Clair Ave East is a desirable, quiet property for couples, single professionals and students. 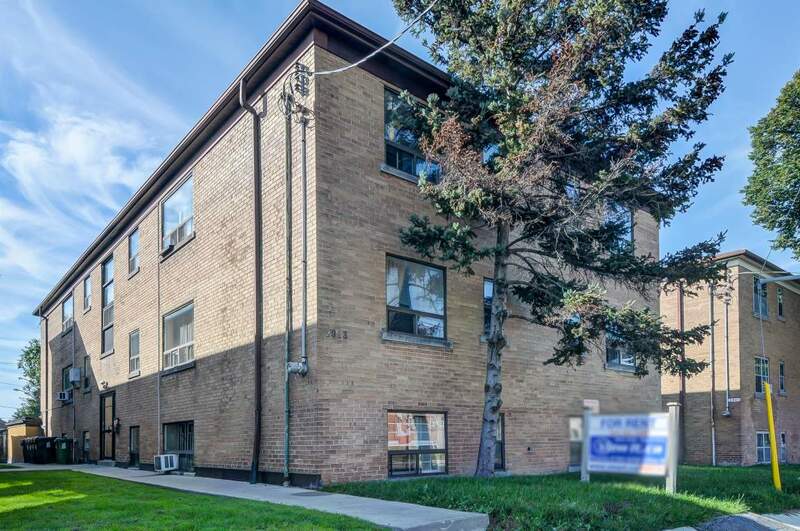 Like our sister property in the same neighbourhood, residents appreciate the ease of access to TTC bus stops and connections to Victoria Park subway train station which, when travelling westbound, takes commuters past Greektown to the Yonge and Bloor train lines of downtown Toronto. 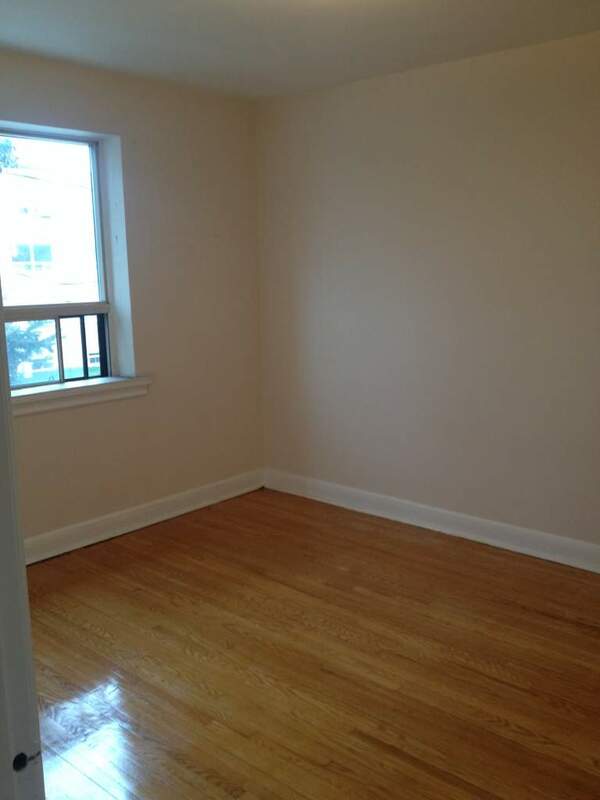 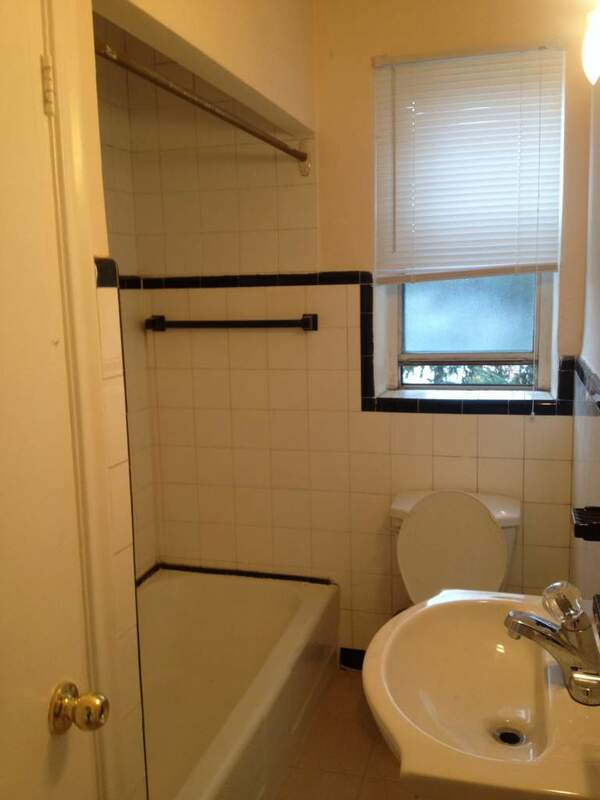 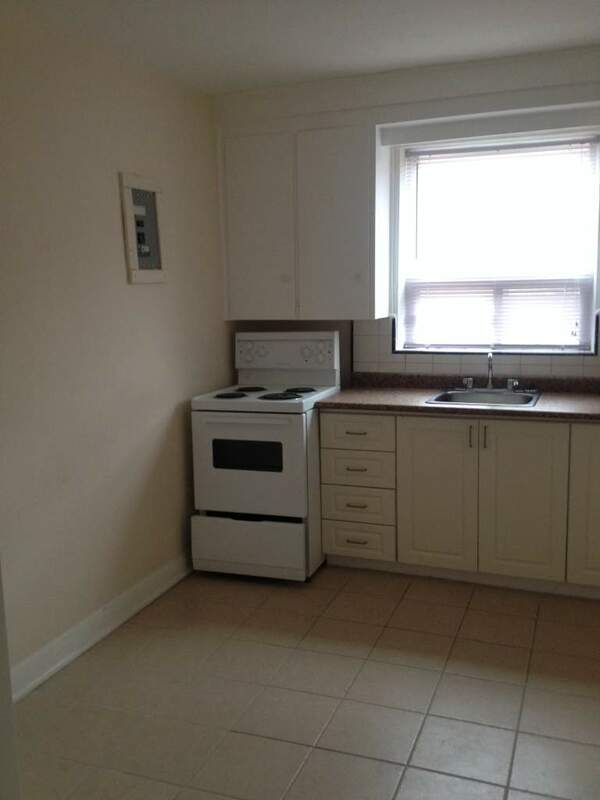 Also an added bonus for the budget-minded is the inclusion of heating, water and electricity charges in the rental price.